Forensics investigators went to a Southwick hair salon after reports of a burglary, according to Sussex Police. 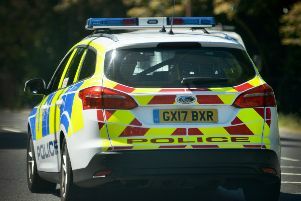 A spokesman for the force said a burglary was reported at Tayo Hairdressers in Albion Street, Southwick, at 5.20am today. They said: "forensics investigators have attended, however it is unclear at this stage what – if anything – has been taken.